The 1988 romantic-comedy flick ‘Biwi Ho Toh Aisi’ is one of the popular films of its time. The movie was immensely loved by the audience and it was also the debut movie of the ‘Dabangg Khan’ Salman Khan. 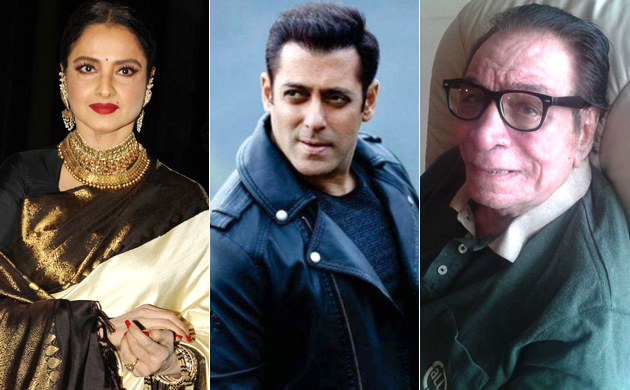 The movie will soon complete its 30 years of release and will also mark Salman Khan’s 30 years in Bollywood. The starcast of the film used to look very different than they look now. So, let us take a look at the old and current pictures of the main starcast of the film and refresh our memories. 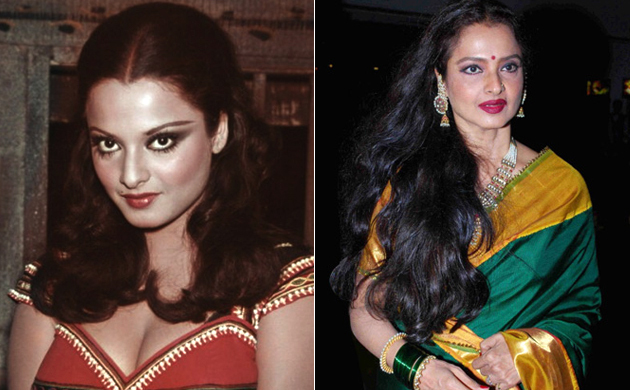 Rekha – Evergreen diva Rekha is one of the most successful actresses of all time. 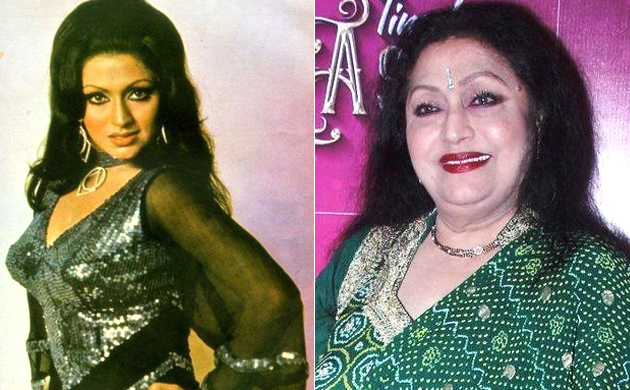 She has acted in more than 180 films in career span of more than 50 years. In this 1988 flick, acting of Rekha as Shalu was much appreciated by the audience. 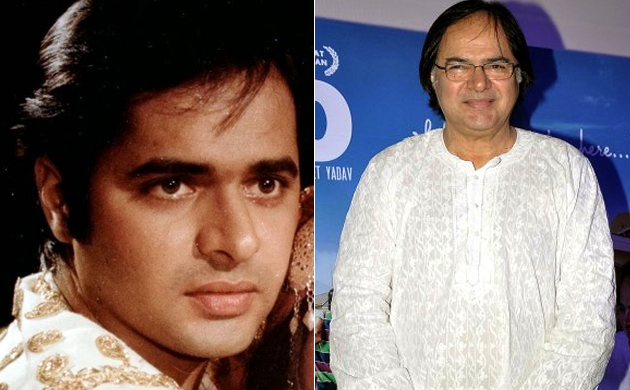 Farooq Shaikh – The actor was known for his works in films from 1977 to 1989 and then in television industry. He was also one of the popular TV presenter of his time. In ‘Niwi Ho Toh Aisi’, he played the role eldest son of Kamla (Bindu), Suraj. 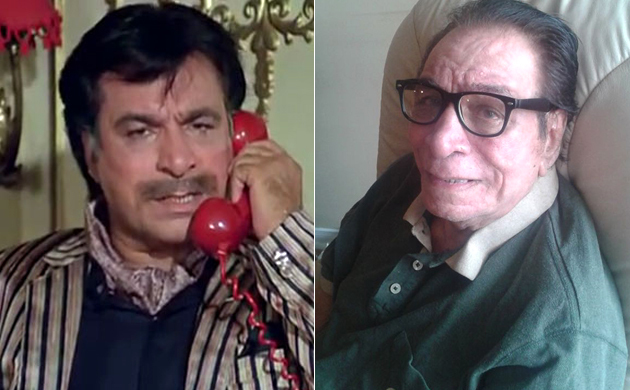 Kader Khan – One of the most loved actor in the Indian cinema, Kader Khan has acted in more than 300 films in his career. In the 1988 flick, he played the role of Kailash, husband of Kamla (Bindu), who was a ‘Ghar Jamai’. Bindu – The movie ‘Biwi Ho Toh Aisi’ helped Bindu to re-establish in the film industry with her unmerciful roles as mother-in law. She played the role of Kamla, who is more dominant than her husband in the house. Salman Khan – The movie was the debut of Salman in Bollywood. 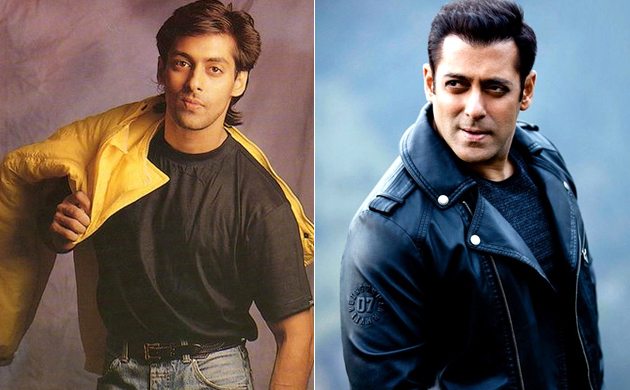 Salman Khan has completed his 30 years in Bollywood and is currently one of the most successful actors in the industry today. He is also known as the king of box-office in Bollywood.